Apple has released an update for the iPhone and iPod Touch to firmware 2.2.1. 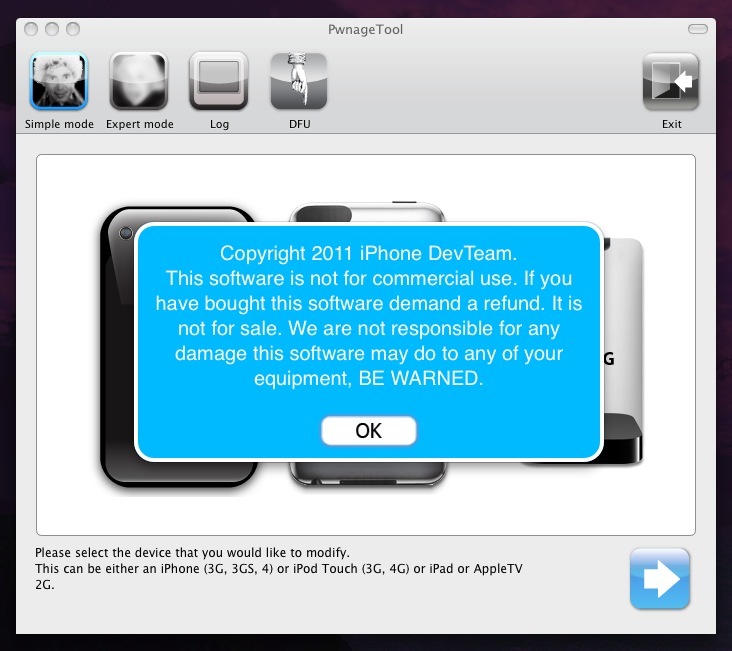 This looks to be a bugfix release with no new features, and the iPhone Dev Team has upgraded their QuickPwn and Pwnage tools to handle the new firmware. Read the release notes at the Dev Team Blog before upgrading as their recommendation is to NOT use QuickPwn with a 2.2 iPhone 3G if you want to continue using it unlocked.